I sell all my products through my UK-based Nature Crafts Folksy shop. 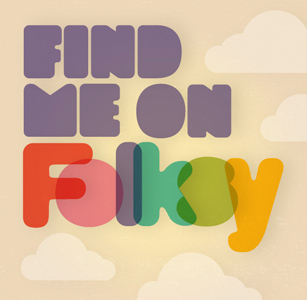 Folksy is not only a great way for me to quickly and easily offer my art and craft for sale, but also provides a safe and straightforward buying process for my customers. I think it’s great to support small businesses, so while you’re browsing my shop on Folksy why not have a look around the site and see what other sellers have to offer! I would welcome any comments, feedback or suggestions on my shop – you can get in touch with me via email at liz@naturecraftsuk.com, on the Nature Crafts Facebook page or via Twitter @naturecraftsuk. I am happy to consider custom orders if you would like something a little different, or if you see something you like but would prefer it in a different size or colour. Please feel free to get in touch! I aim to ship all orders within 2–3 working days, and unless otherwise stated I will generally send them by Royal Mail 1st Class to the UK or International Standard mail to the rest of the world. You have 14 days from receipt to notify me if you wish to cancel your order or exchange an item (excludes personalised, bespoke or made-to-order items, or items such as earrings).